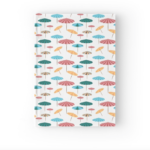 Under my umbrella – a.r.r.p. 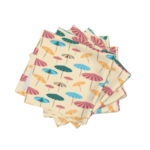 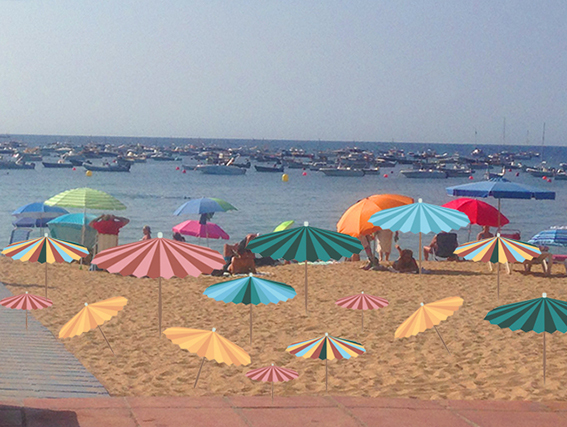 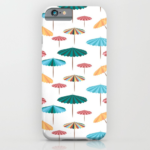 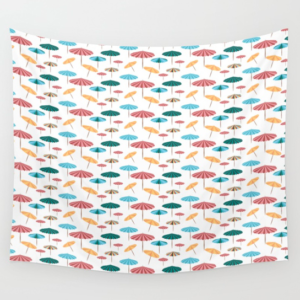 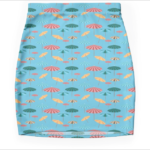 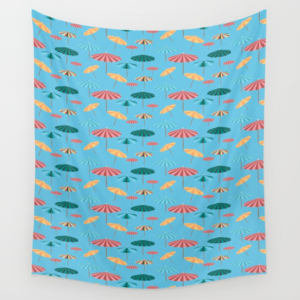 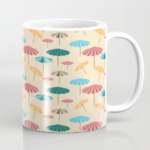 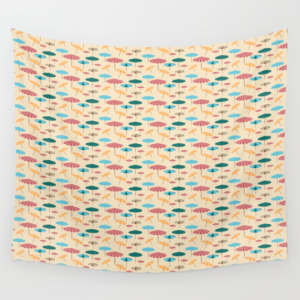 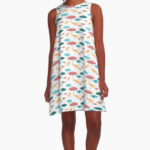 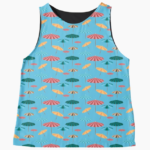 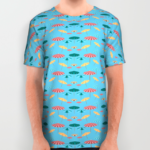 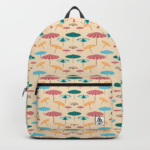 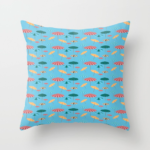 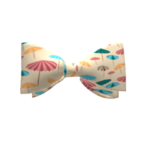 The umbrella pattern in the Retro tropical collection quickly became my absolute favorite of the bunch. 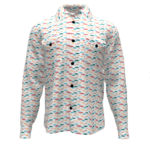 I don’t have a lot to say about it so I’ll just let it talk for it self.